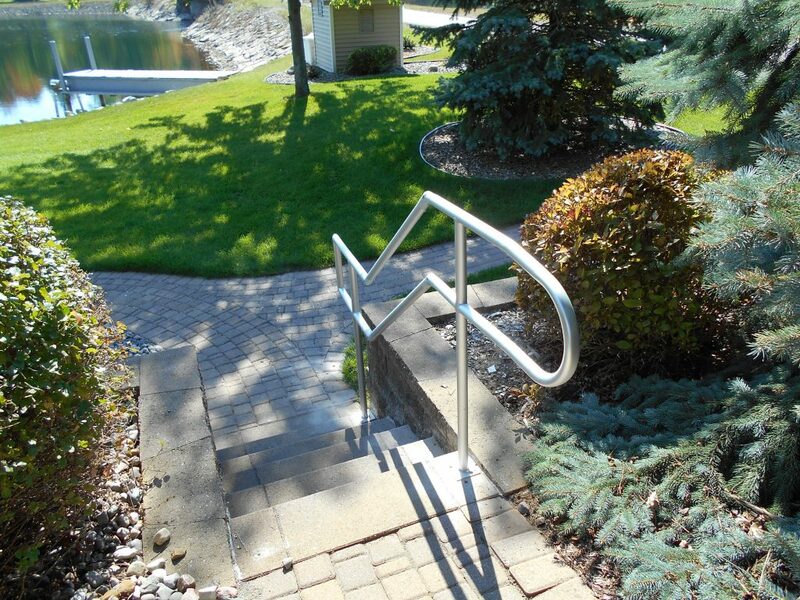 If you or one of your loved ones has difficulties with mobility, and requires the use of a wheelchair, you want to do everything in your power to make sure that your home or business is both accessible and safe, and one of the best ways to accomplish both of these goals at the same time is by installing brand new railings for your accessibility ramp. Here at Richmond Ramps, our team of home accessibility professionals have the skill and experience to help you accomplish all of your safety and accessibility goals, and all you have to do is pick up the phone and give us a call. Here at Richmond Ramps, our team of wheelchair ramp and accessibility experts understand the importance of keeping your property both accessible and safe for those you love, and with that understanding comes the responsibility to make sure that anytime we are called on to perform a job, we leave knowing that the job was done right the first time. For top quality results when it comes to your wheelchair ramp and accessibility services, you can always have peace of mind knowing that your job is safe in our hands. If you have any questions about our full line of high quality railing services, or if you would like to schedule an appointment for consultation with one of our specialists, give us a call today. Our team of experts are always standing by and would be more than happy to assist you in any way we can. While having a solid ramp that your family or friends in a wheelchair need to navigate their way into or out of your home is important, no ramp is complete without a set of quality railings to help minimize the risk of any dangerous falls occurring. 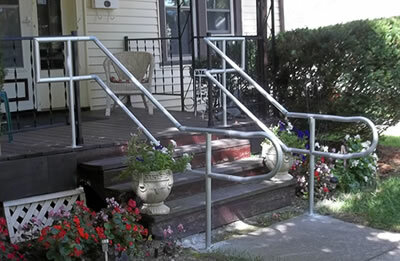 In addition to making sure that anyone navigating the ramps in a wheelchair are protected from rolling off of the side, railings also help to make the ramps a safer option for anything that might still have accessibility needs, but isn't necessarily confined to a wheelchair, giving them something to hold onto and steady themselves as they go into and out of the home.